Cheers to the wanderers, gypsies, explorers, travelers, and the free-spirited. You will see many new and unexpected additions to the travel list in here. So, refresh your bucket list with these amazing travel destinations. Buckle up for the incomparable thrill in Switzerland. 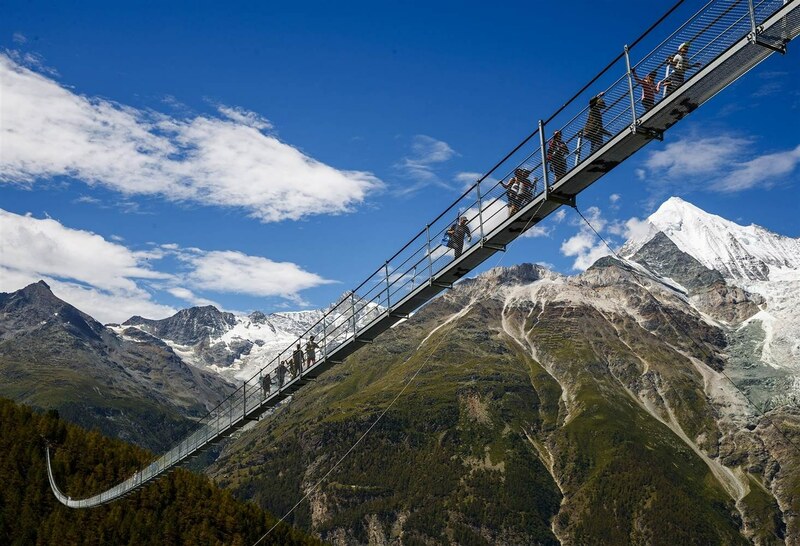 It is not new that Switzerland does everything in its power to attract tourists. But on June 9th, 2016, Schilthornbahn AG opened the new “Thrill Walk” cliff path at the Birg mid-station. The walk consists of railings, glass and air segments which even scare off the bravest hearts. At the height of 3000 meters, a 200-meter long walk is a sheer madness! But braving the odds is what explorers are best known for. The effort and courage pay off when you reach the observation and see the panoramic view. After taking London by storm, Food Ink is now ready to take over the world. 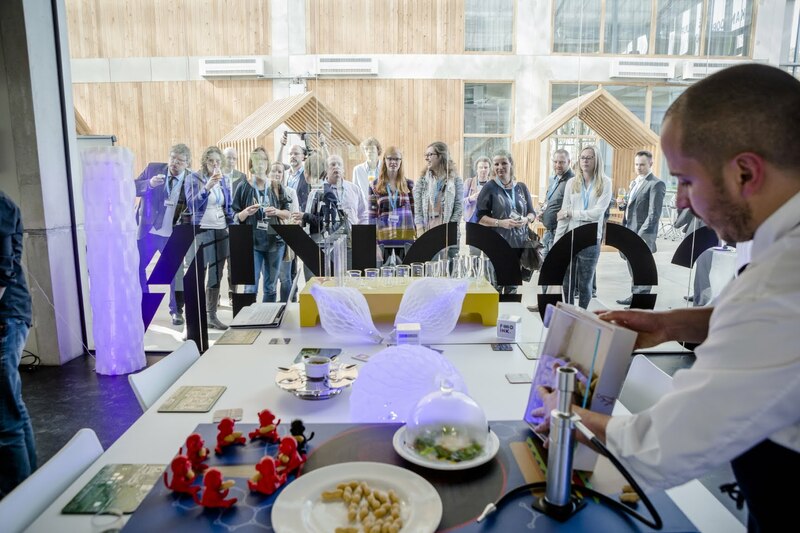 This pop-up restaurant uses 3-D printing technique to cook a three-course meal. If you want a quirky dining experience, then be ready. Food Ink embarks on a world tour this year. 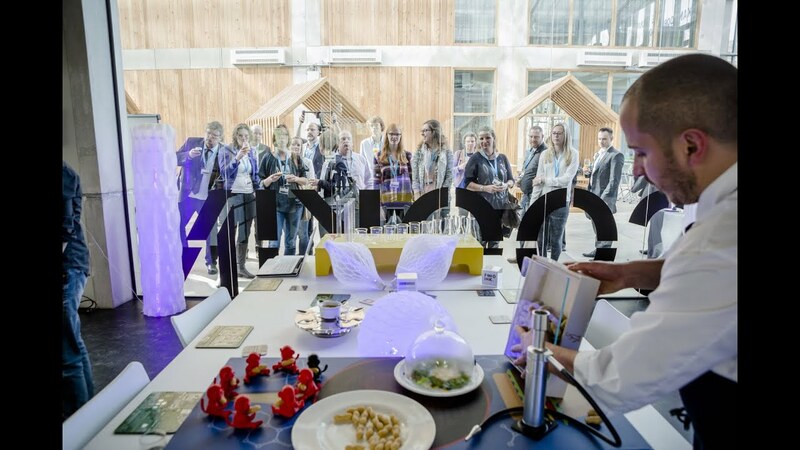 Although a three-course meal costs $250 per head, the experience of tasting tech-food is epic. Jazz up your bucket list and at least head for having a look at how the 3-D chef works at Food Ink. 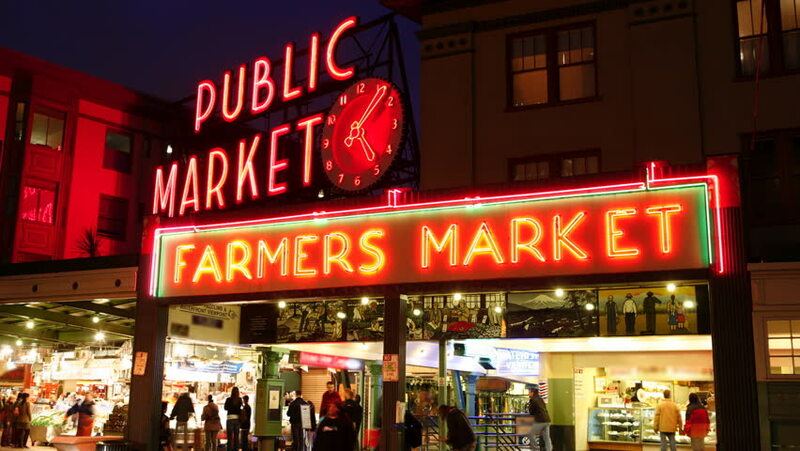 Pike Place Market is not just a 40-year-old market in Seattle. It is the largest food market in America. A hefty amount of money was invested in improving the Marketplace. An extra of $34 million ensures the building of more stalls. And an extra 30000 square miles will let shoppers wander easily rather than clumsily in the marketplace. It is the best place in America for food enthusiasts as well as those who want to buy something local from the artisan shops. The scenic hike to Machu Picchu is now a different thing altogether and is a top addition to your bucket list. Peruvian rail launched the Andean Explorer which takes ten and a half hour to trail through the quintessentially beautiful landscape of Andes. There is an open-air car that allows you to take pictures of the stunning landscape, and not just that the services of the train are beyond luxury. Drink in the natural splendor while experiencing the symphony of Peruvian music. Rottnest Island is all set to open the Pinky’s Eco-Retreat and Beach Resort. This resort emphasizes sustainable tourism. Hence there are eco-star tents. There are options according to price for all kind of travelers, starting from $75. It has a café, restaurant, bar and a deck to give you a fantastic view of Perth. Not just the facilities but the 63 stunning beaches play a major role in tempting visitors. Come, and be part of our generation’s move towards a new travel trend: Sustainable tourism, at one of the best islands in Western Australia. 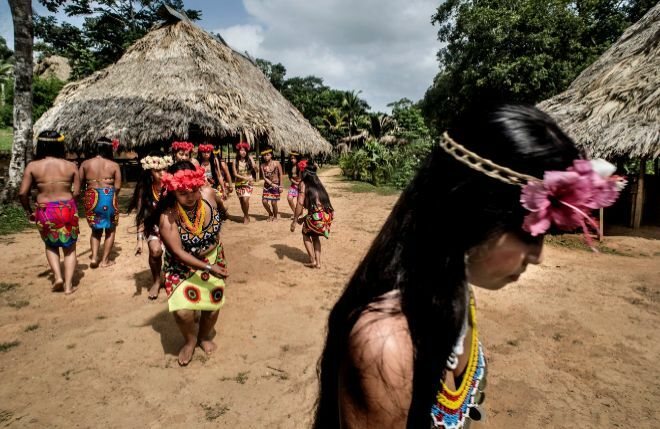 Talamanca in the Southern Caribbean region of Costa Rica is home to an indigenous tribe of Bribri. The individual tour guides of this region planned to open a tour agency. A tourist can choose an itinerary focusing on rivers, farms, forest, indigenous reserves, wildlife or a combination of all these. The costs of the tour are cheap, approximately $40 per person, and it started from April 2017. Live like the Bribri ancestors amidst the pristine natural landscape. This ought to be on your updated travel bucket list. With the increase in tourist numbers, New Zealand needs more all-season attractions to lure tourists. All Blacks is a step towards it. This attraction will stand in Wynyard quarter. Everybody knows about the passion of Rugby in New Zealand. All Black’s Experience is to immortalize the great players and the passion. The event is held in Auckland. While refreshing your bucket list this year, keep in mind that the world is now obsessed with the current American Politics. 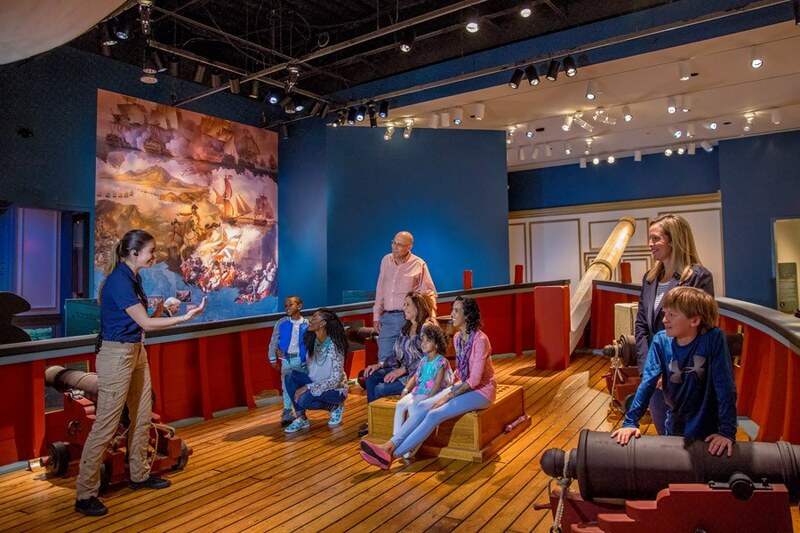 If you want to enhance your knowledge of America’s political history, then the Museum of the American Revolution in Philadephia is your place. The museum opened on April 19, 2017. It exhibits everything that shaped the history of American Politics. The three-story building just two blocks away from Liberty Bell displays the historical tent of George Washington (second floor). It is the same tent he used during the War of Independence. There is also a Museum shop and café on the sidewalk to engage the estimated 500,000 tourists/annually. Want to unveil the mysteries of nature? 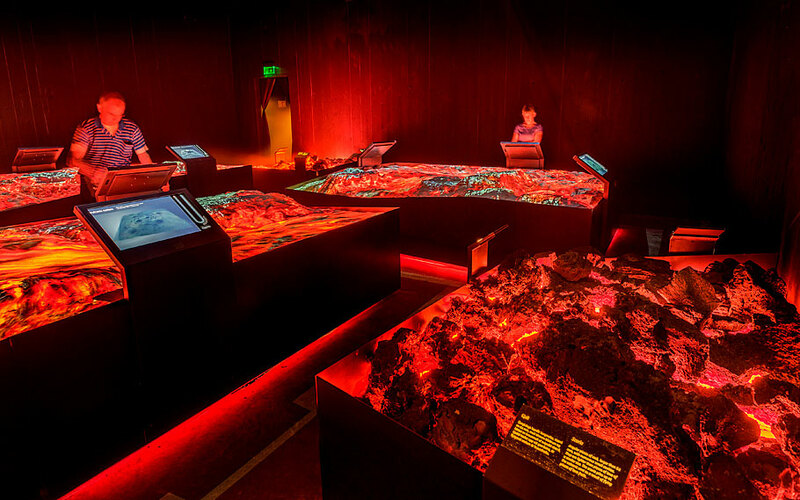 Lava Center is an Earthquake and Volcano center in Hvolsvollur, Southern Iceland. Those who want to explore the fiery heart of Iceland can take a tour here. From molten lava oozing out of Volcanoes to record-breaking earthquakes, everything is within an arm’s reach. And the best thing about it is the proximity to Iceland’s other tourist attractions. What are you waiting for? We all agree that Iceland is a destination to be explored. All those who have a writer’s streak, here is what your heaven looks like. 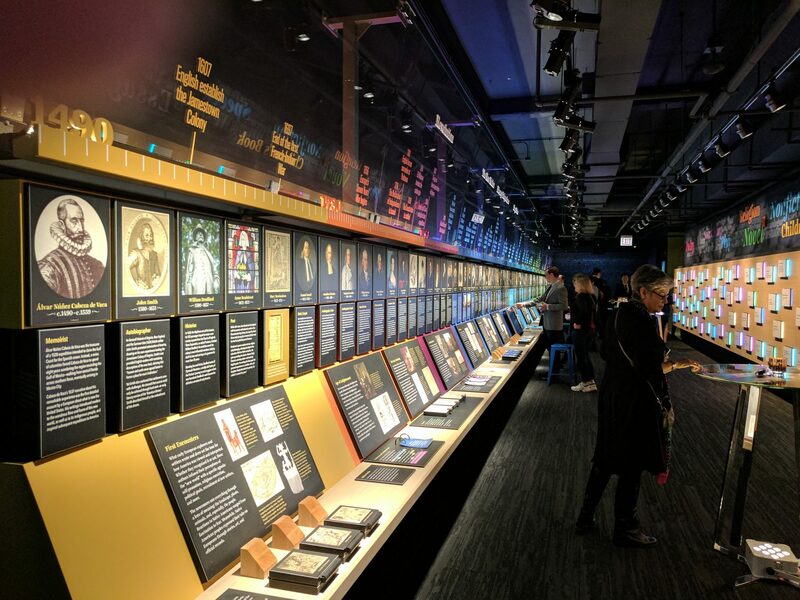 The American Writers Museum founded in 2010 in Chicago, Illinois displays many exhibits related to writers. It represents everything that is American Literature and writing. It opened in April 2017 this museum boasts exhibits like Writer’s Hall, Word Water Fall, The mind of a writer, Children’s Gallery, Writing across America.